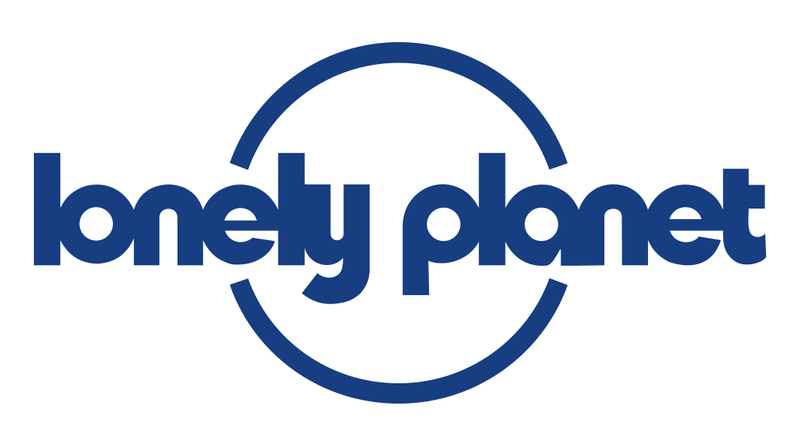 How do I find Lonely Planet reviewed properties? It’s easy to spot which of our accommodation listings have been reviewed and recommended by our authors, regardless of whether they are bookable or not. In the list of hotel results for the destination you selected, these properties are marked as 'Lonely Planet Reviewed' with a tick symbol. In the property description you'll see our review first, then the property's own description. You can also use a filter so that you only see properties that have been reviewed by Lonely Planet. Properties from our partners Hostelworld and Booking.com that do not show up in the results filtered in this way, or do not mention the above information have not been reviewed by our authors.